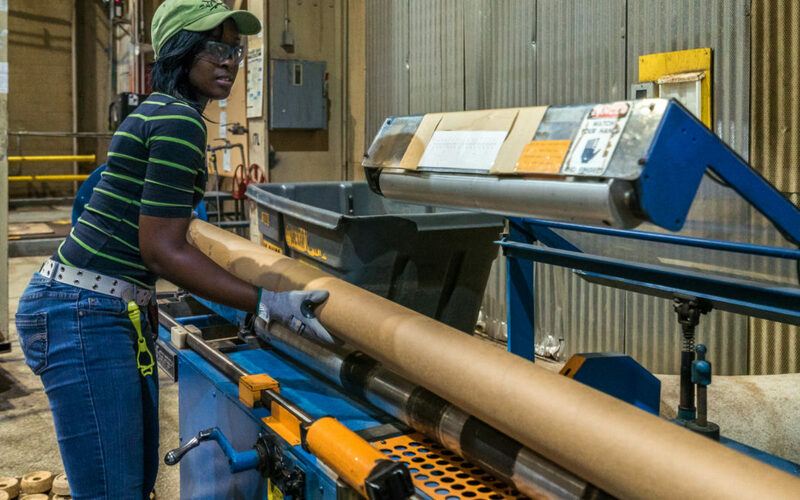 International Paper’s Pensacola Mill has a long history of service to the area’s economy – making renewable fiber-based packaging, pulp and paper products for more than 75 years and being one of the best citizens in the area by giving back to the community. 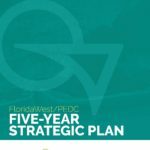 So when they decided in 2013 to strengthen the mill’s competitive position, FloridaWest was ready to help. The company invested more than $90 million to increase energy efficiencies at the mill, a move that helped them retain their 424 employees and add 12 new employees. FloridaWest assisted in bringing together key partners to deliver programs that helped with the expansion. For example, FloridaWest worked closely with Escambia County and the Florida Department of Transportation to secure transportation infrastructure improvements that would enhance the movement of raw products, improve signalization and traffic flow around the mill. And the expansion has had a ripple impact on the overall economy. Market data shows that for every job added at International Paper, 1.3 additional jobs have been created in the community. International Paper has always been impressed with the available workforce in the Pensacola area. The Pensacola mill has also invested more than $20 million to upgrade the mill’s environmental prevention and controls facilities for air, water and solid waste. De Jong also points out the company has spent an additional $68 million on the mill’s Water Quality Improvement Project – a comprehensive wastewater improvement project that eliminated the direct surface water discharge into a nearby creek and restored and enhanced nearly 3,000 acres of wetlands. The project was developed with the cooperation of state and federal regulatory agencies, along with local businesses and community groups. IP also gives back to the community – making more than $175,000 in charitable contributions in 2016 alone. Employees also support the United Way and other community organizations. Location: Cantonment, Fla., just north of Pensacola. Products: Containerboard and fluff pulp for corrugated boxes, diapers and other similar products. Energy: Biofuels provide 80 percent of the mill’s energy.